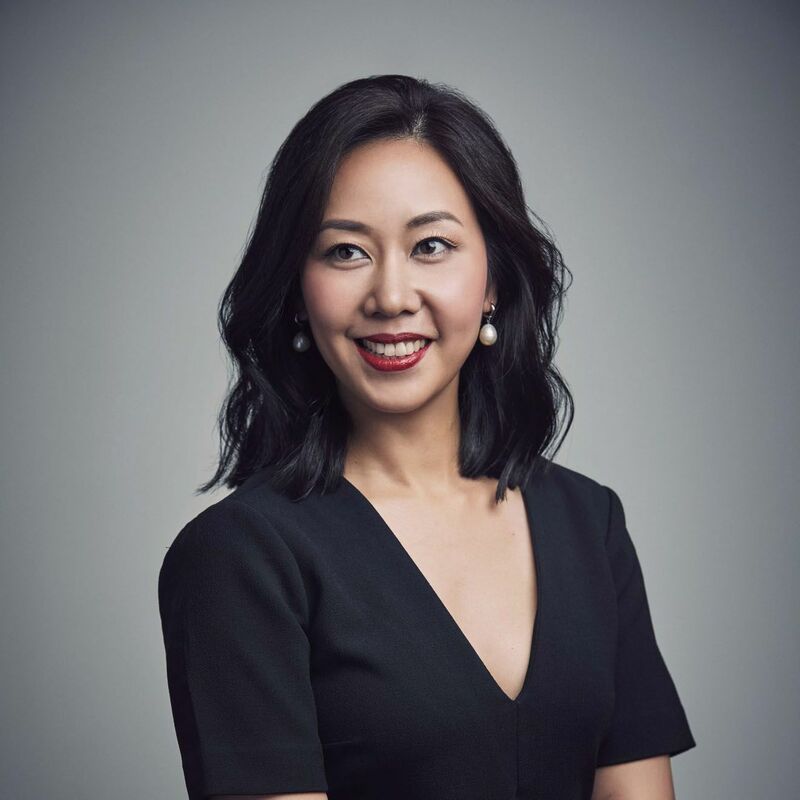 Kissa is the Editor-in-Chief of Edipresse Media Singapore, leading a dynamic team of writers and editors in the Lion City. Passionate about travel, design, and food, Kissa has contributed to Wallpaper* City Guides, Travel + Leisure, ELLE Decoration, and Home Journal. She has lived and worked in Tokyo, Manila and Hong Kong, and is currently getting to know her new home, Singapore. She documents her latest lifestyle discoveries on her personal Instagram @kissacastaneda, as well as her travel platform @thesojournalist.